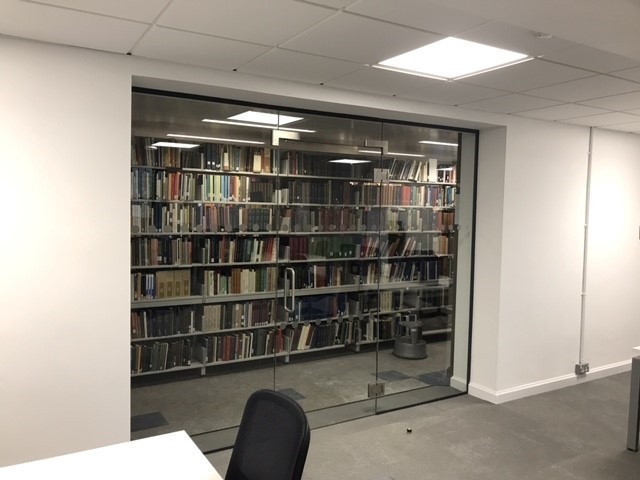 You may have read our other case study on the Hartley Library, that refurbishment of Level 3 was well received and led us to work on this project which involved several further levels of the library. 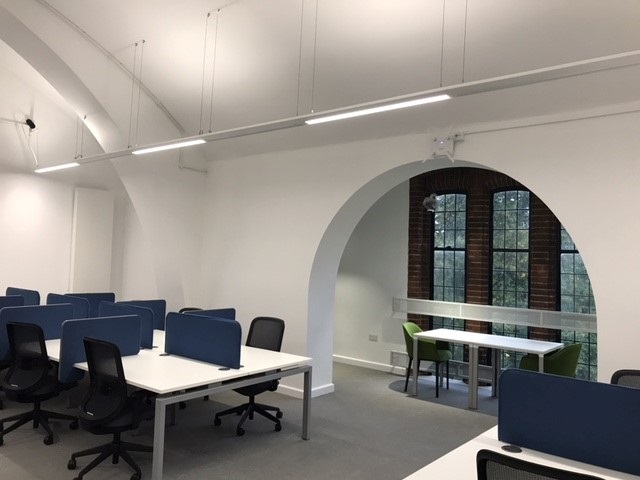 The works included internal alterations and refurbishment to form new study spaces – this involved new finishes, fixtures and fittings, furniture and mechanical and electrical installation throughout. The library was still operational and the student work area and books needed protecting from the dust and debris. 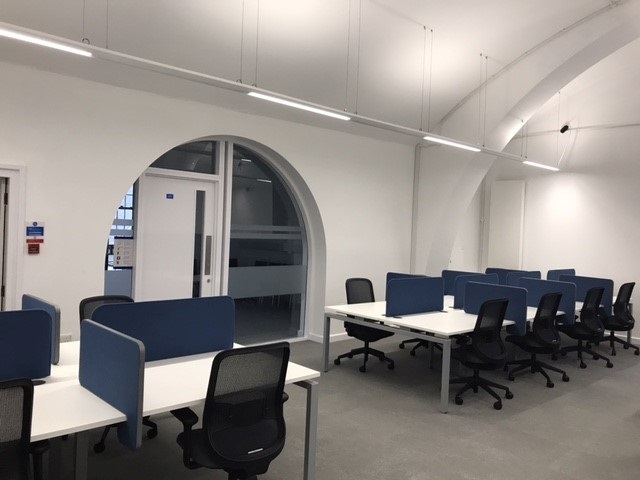 We set up a floor to ceiling sheeting around the construction/refurbishment area and our site manager ensured that all areas were protected and largely unaffected by the build work. 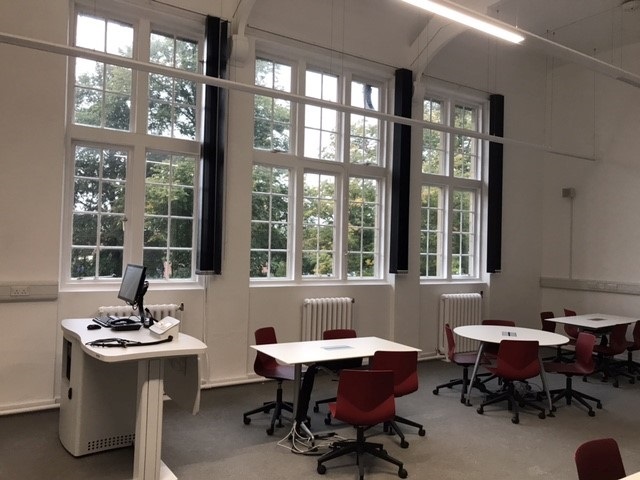 The project was scheduled for 15 weeks to completion to ensure it was completed and opened in time for the new academic year.